Lincoln, Maine - It has been a winter to remember, but spring is coming and many anxious buyers have been searching for lakefront and other waterfront land and lots this winter. 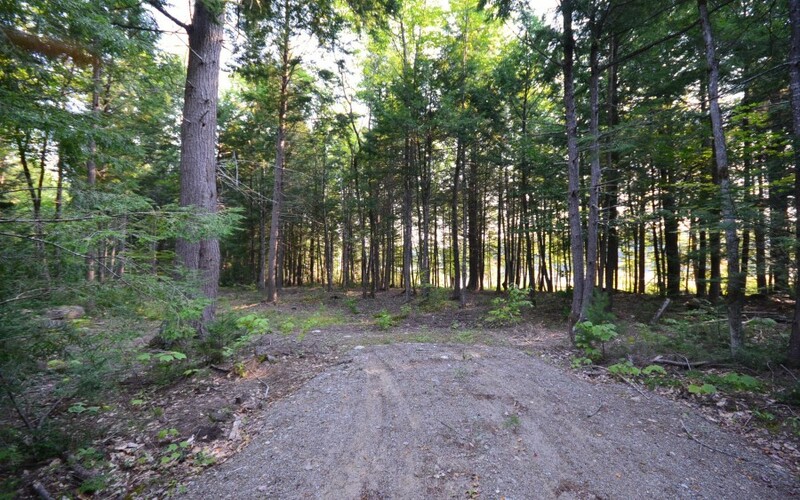 While looking around the state for lake and pond properties with fair prices and easy owner financing terms, we found the following properties the best buys in Maine. Folsom Pond is a semi-remote pond hidden in the woods in Lincoln. The pond is connected to Crooked Pond by a navigable "Narrows" the division of land gets its name from. These two ponds are not lined with sandy beaches, this is not the perfect place to swim. There are other lakes and ponds in Lincoln that are ideal for swimming with a couple of sand beaches nearby. Folsom and Crooked are the perfect ponds for kayaking, canoeing or small power boating in a peaceful environment usually free of large boats and jet skis. The rocky and water lily covered shorelines are the perfect habitat for waterfowl, smallmouth and largemouth bass. Wild blueberries line the shorelines. There are some cabins on the pond but most are not visible when on the pond.